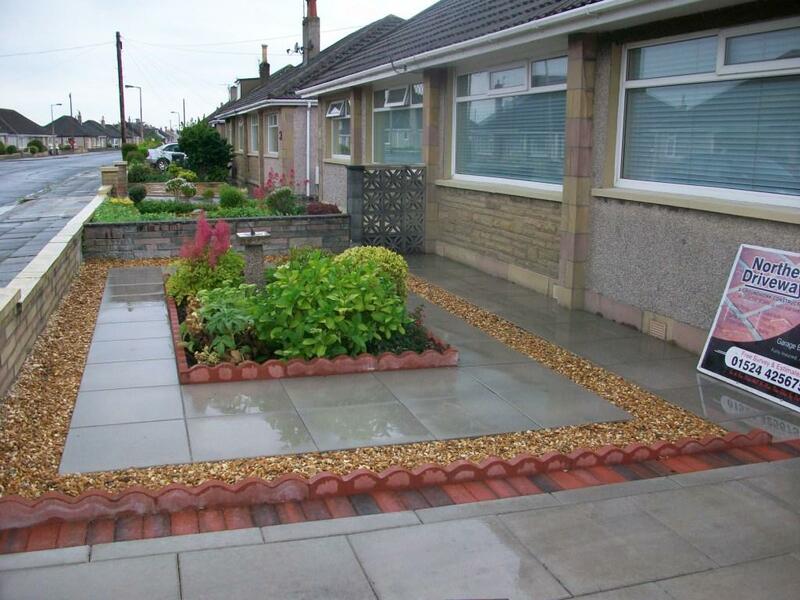 Northern Driveways is the foremost business in the North West specialising in Resin Driveways, Tarmac, Block Paving, Patios and Landscaping in Lancaster and Morecame areas..
We are a well established blockpaving and resin driveway company offering all types of landscaping, tarmac and blockpaving. You will be pleasantly surprised at our value for money service. All our work is carried out to the very highest standards at affordable and reasonable rates. We have invested heavily in our business and own all our own machinery, which saves you the customer both time and money. We provide free advice and guidance with our no obligation quotations and all our work is fully guaranteed. So if you are looking for a fast and forward thinking company to provide you with a professional and efficient service then call us today. 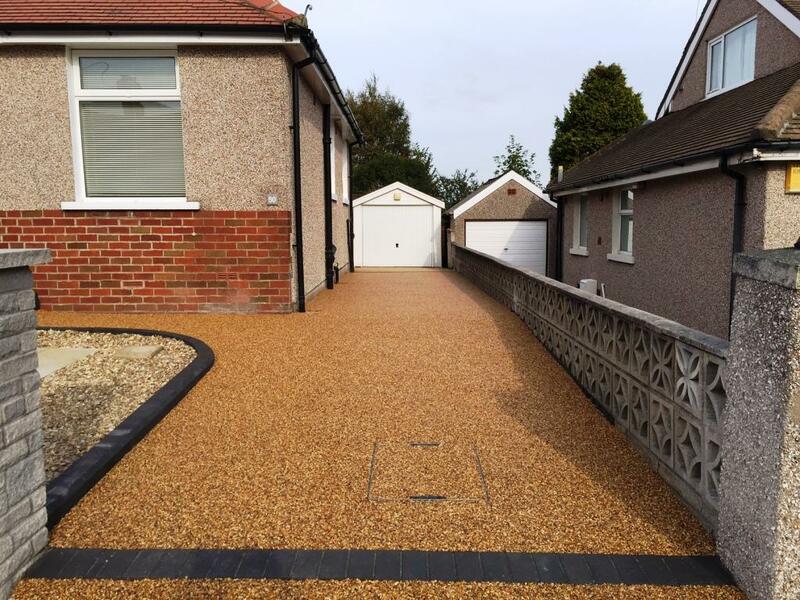 Whatever your requirements, here at Northern Driveways we will tailor our services to ensure they are fully met. You can be assured of a fast and efficient service and can be confident that you are in good hands. There is no need for any payments up front as we only ask for payment on completion. 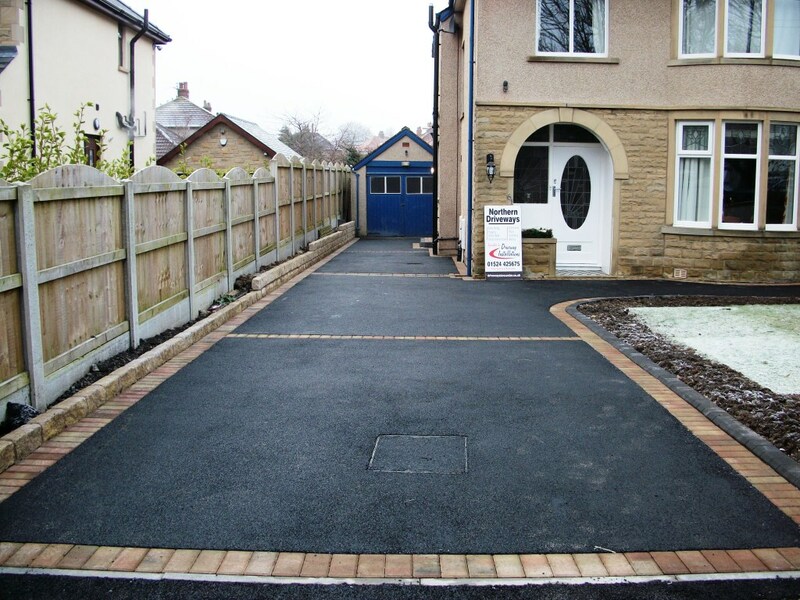 We have been delighted with the work done by Northern Driveways. 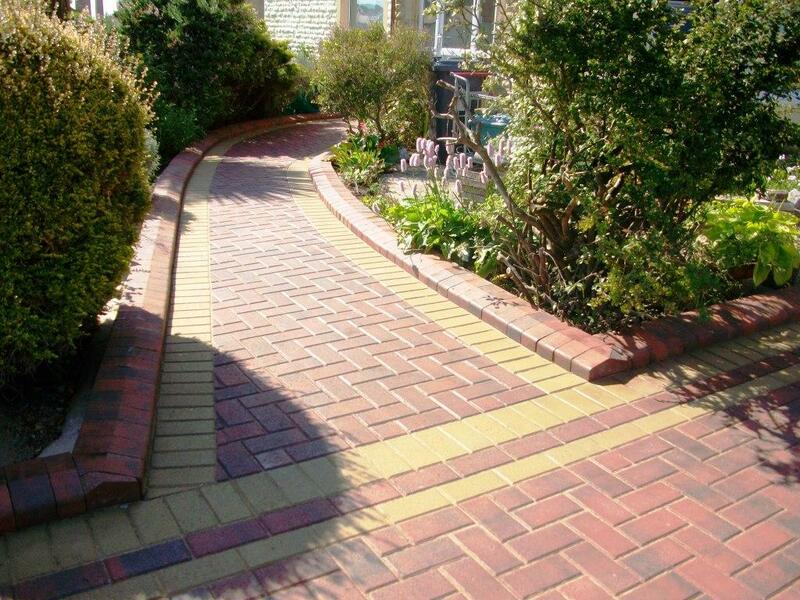 The service was prompt & courteous, and the finished drive & path look very good. Both neighbours have commented on this. We are also satisfied that it has been thoroughly done, with a good foundation and will give us many years of sound surface. We can’t speak highly enough of the work done recently. We were very impressed with the speed the work was carried out & this was, im sure due to the top quality vehicles that were used to keep everything moving. We never had things lying around, everything was taken away & vehicles moved so the road was kept clear for neighbours cars. The young men were focused on the job & we had no bad language (very important to us). My family & neighbours have remarked on the difference in the appearance of our front forecourt. We have already booked to have the side access & back garden done in June & very looking forward to it!